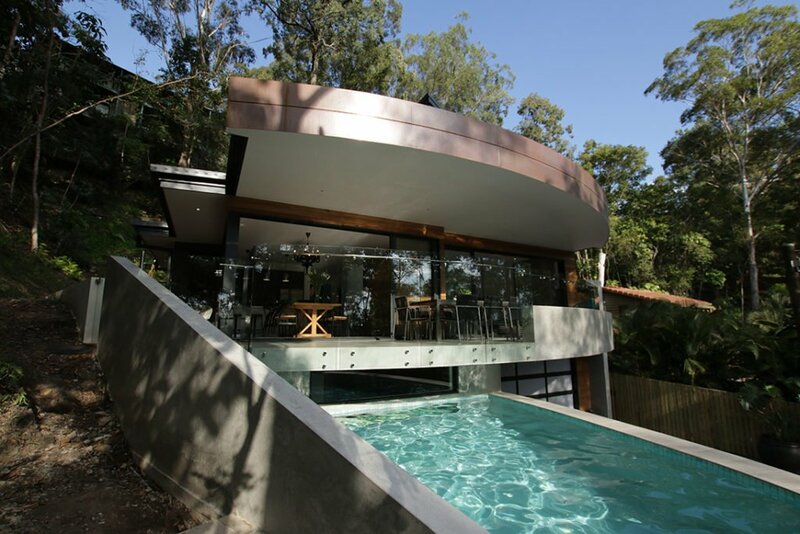 Cozy Pools concrete pool builder is located on Banyula Drive in Gavin on the Gold Coast. Our team has decades of combined experience serving clients on the Gold Coast, South Brisbane, The Hinterlands and Northern NSW. 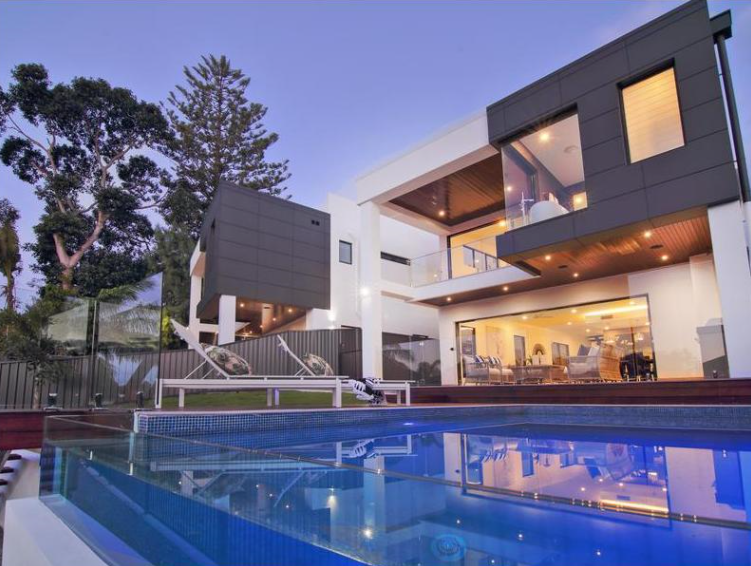 That combined experience has involved serving all classes of clientele, including the discerning luxury homeowners, the masters of expansive country retreats, the proud parents who want to give their family the best and the relaxed retirees who want to enjoy their life’s works. 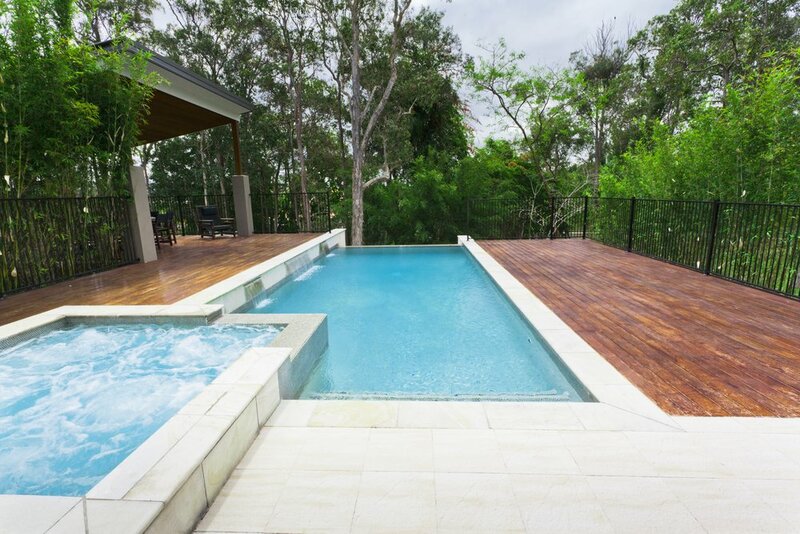 Money certainly cannot buy the level of experience we have when it comes to designing and building your dream pool but you can definitely benefit from ours. Our first-class tradesmen perform only the highest quality work giving you a work of art. Your pool and surrounding environment will be the perfect space and backdrop to complement any home. The memories you will create around a pool will be cherished in the years to come. If you are contemplating buying a pool then call Cozy Pools and start asking all your questions today. When you choose Cozy Pools concrete pool builder to design and build your dream pool it will be a stress and hassle-free experience. We are with you every step of the way to provide a complete service from the beginnings in excavating to planting that last tree, shrub or flower. Whatever you want no design is too hard or too complicated for our experienced team. 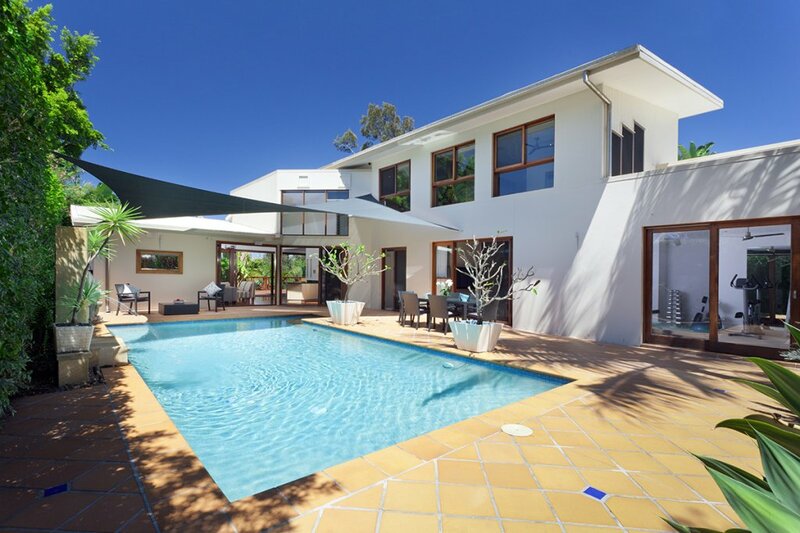 When it’s the right time in your life to buy a pool, Cozy Pools concrete pool builder Gold Coast will be the obvious choice because of our reputation and dedication to catering to every client’s individual needs and desires. Call our office today and begin down the path of pool ownership. 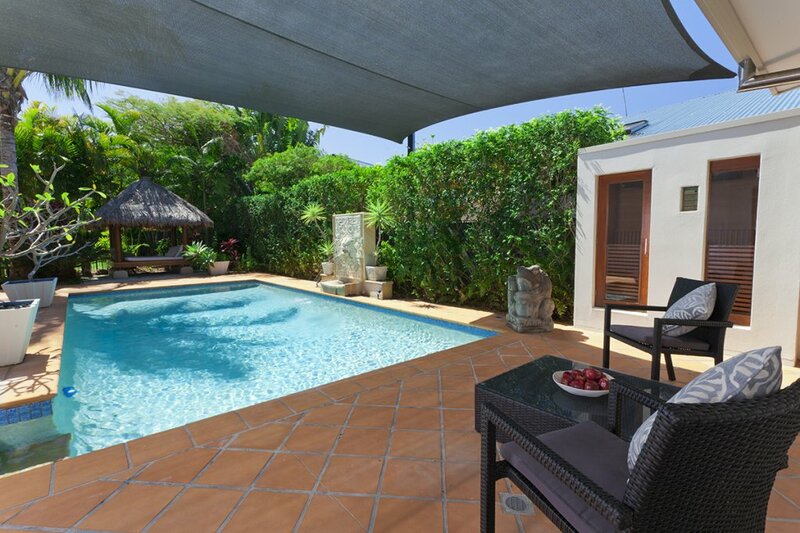 Once you are splashing around your own pool you will wonder why you didn't by a pool sooner.